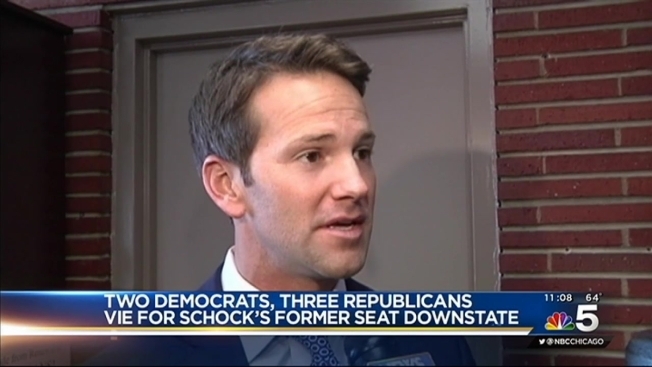 Turnout is low throughout central Illinois for a special primary election to help determine ex-U.S. Rep. Aaron Schock's replacement. County clerks estimated turnout Tuesday afternoon was as low as 2 percent in some regions and nearly 10 percent in others. The election in GOP-heavy territory features a classic Republican primary with party-backed candidate state Sen. Darin LaHood facing conservative writer Michael Flynn, who's received Tea Party support. LaHood is the son of former U.S. Transportation Secretary Ray LaHood. A light voter turnout typically benefits the incumbent or party-backed candidate with loyal voters, meaning LaHood is likely to emerge the victor. Flynn helped start a news website with late commentator Andrew Breitbart. 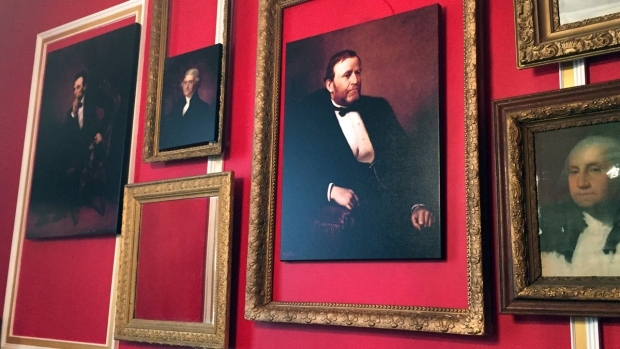 One other Republican and two Democrats are running.